Take 3-5 grams (one tea spoon). 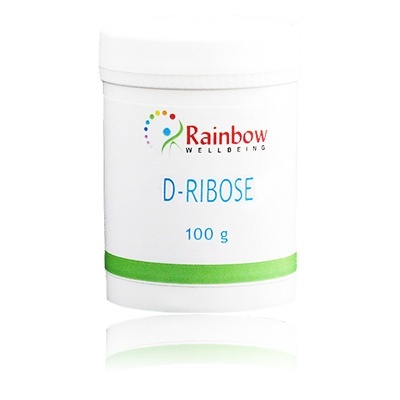 Doses of D-Ribose usually result in symptoms improvement very quickly. 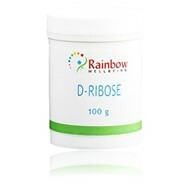 If the initial response is poor, increase the dose. Follow the directions on the product label.